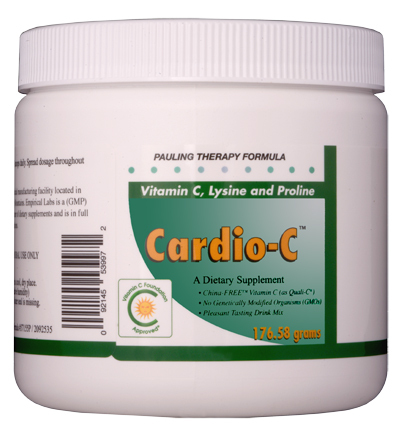 Individual servings of the original Cardio-C­ formula. Our best tasting drink mix. 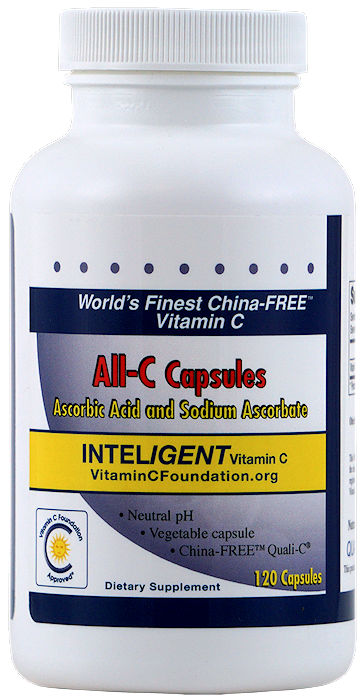 Add Vitamin C Foundation Approved® Cardio-C PAKS mix to tall glass of water. 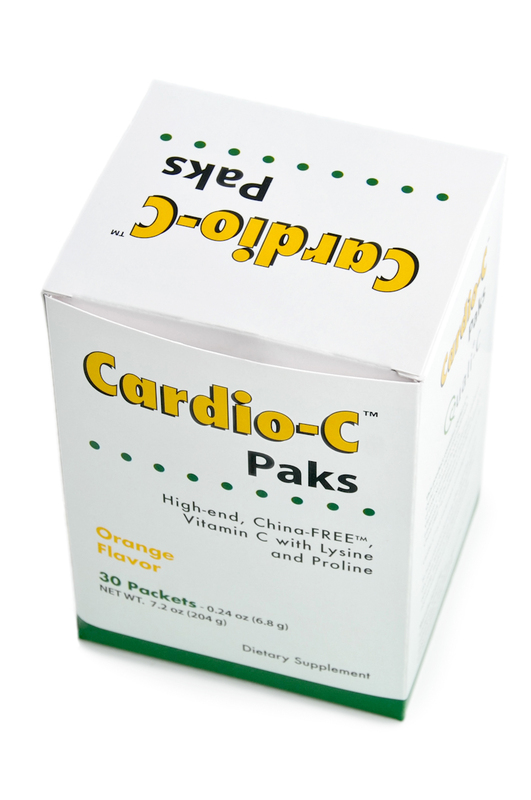 Cardio-C PAKS provides our regular (Pauling-therapy) drink mix as individual servings. Great for travel or work. Never guess again about the serving size. Longer shelf life. Add the drink mix to a tall glass of water make the mix taste even better. 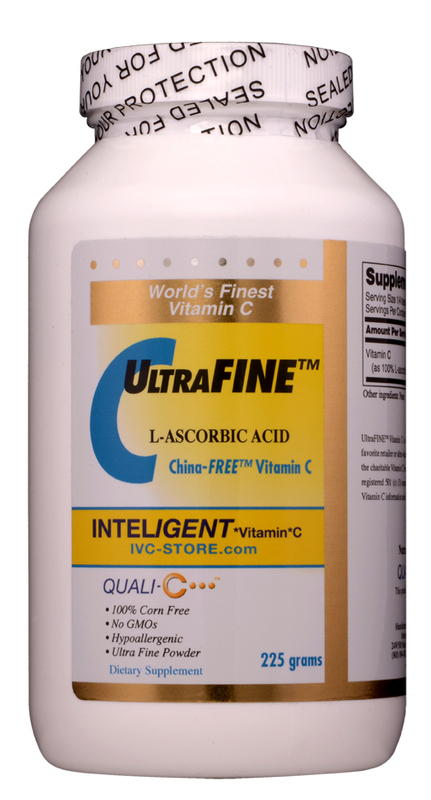 The formula includes the important amino acid proline. Please note the Quantity Discount table above. Lowest price when you order with repeat AUTOMATIC SHIPPING . 1 to 2 cartons of Cardio-C PAKS recommended per month. 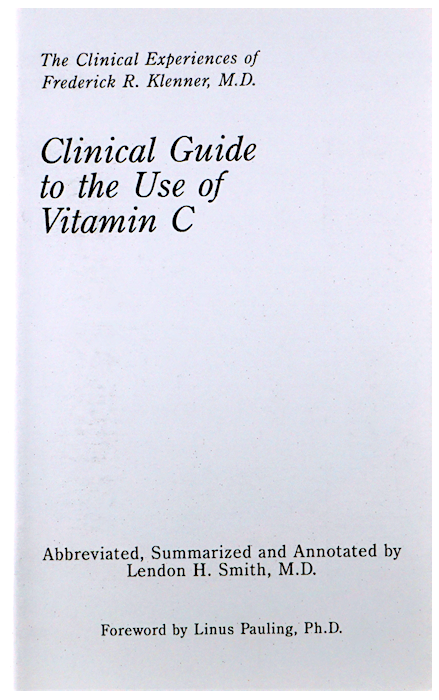 2 paclets provide Nobelist Linus Pauling's minimum therapeutic amounts of both vitamin C and lysine.